The topic of the weekend was how miracles - shifts in thinking from fear to love - make all the difference in how we live and how we feel. Learning to think differently - to stand psychologically and emotionally on a different ground of being - is the spiritual journey from anxiety to inner peace. So, so good! Great way to start the day. 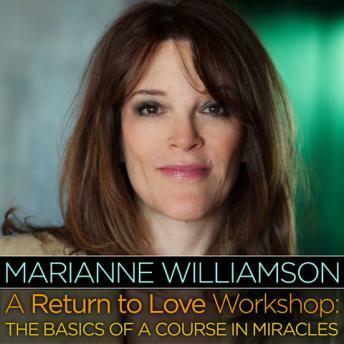 Love this and listen to it every morning.. Marianne is the best!! ??????????????????????? ?